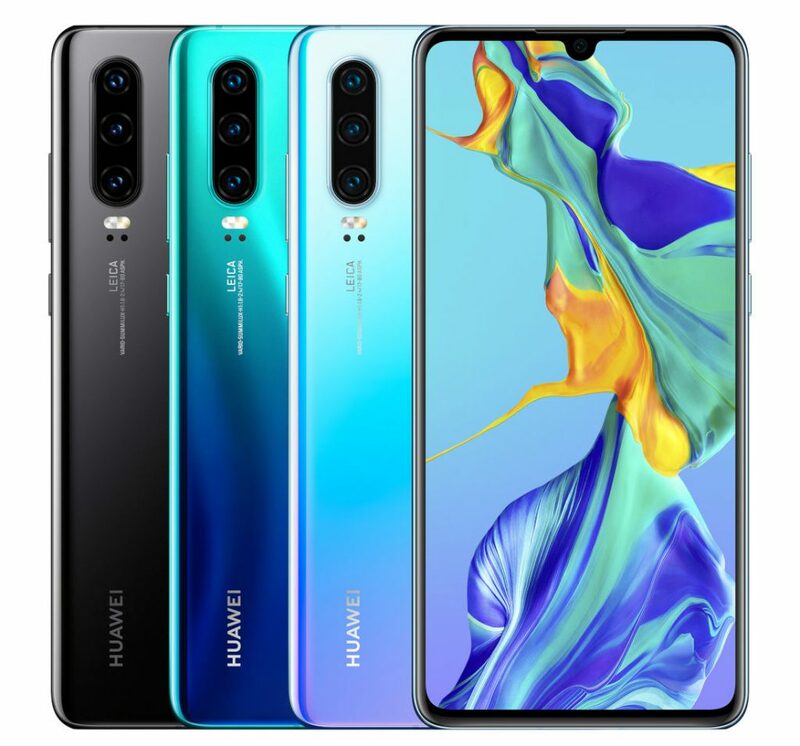 At an event in Paris, Huawei has announced two flagship smartphones – Huawei P30 Pro and Huawei P30. 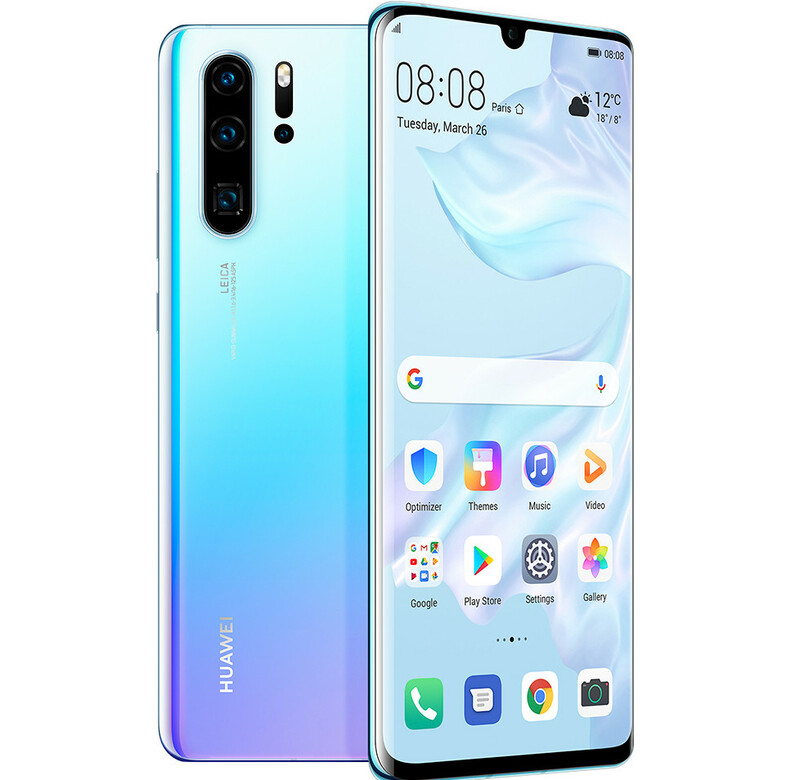 These two devices have state-of-the-art cameras and feature the innovative Huawei SuperSpectrum Sensor, an optical SuperZoom Lens, a new Huawei Time of Flight (ToF) Camera, and enhanced optical and AI image stabilization technology. Huawei P30 Pro sports a 6.47 inch (2340 x 1080 pixels) FHD+ OLED Dewdrop Display with a tiny notch, providing maximum display area. The near bezel-less front glass houses an In-Screen Fingerprint sensor for quick and secure identity authentication. The HUAWEI P30 Pro also features Huawei Acoustic Display Technology that enables it to deliver high-quality audio through a sound emitting display. This phone is powered by HUAWEI Kirin 980 octa-core processor with Dual-NPU AI prowess. It comes with 8GB LPDDR4x RAM with options of 128GB, 256GB and 512GB of internal storage. On the other hand, the Huawei P30 has 6.1 inch (2340 x 1080 pixels) FHD+ OLED dewdrop notch display. It is powered by Octa-Core HiSilicon Kirin 980 7nm processor with Dual-NPU AI prowess. It comes with 6GB and alternatively 8GB LPDDR4x RAM plus 128GB of storage. This phone is packed with 3650mAh battery with Huawei SuperCharge fast charging. On the optics front, this phone is equipped with 40MP rear camera with f/1.8 aperture, 16MP Ultra Wide Angle lens and 8MP 3x Telephoto lens. It also has 32MP front shooter with f/2.0 aperture. The HUAWEI P30 Series cameras come with cinematic capabilities.The HUAWEI SuperSpectrum Sensor enables spectacular low-light video capture so night scenes appear bright and highly detailed. HUAWEI AIS and OIS support stabilization for all video capture settings, resulting in a perfect, steady shot. Additionally, the SuperZoom Lens allows for crisp close-ups, while the AI Video Editor enables users to add background music and special effects to their videos. Both the phones run on Android 9.0 Pie with EMUI 9.0 on top. Both the devices are Dual SIM supporting and have In-display fingerprint sensor. They also Water and dust resistant (IP68 certification). Both the phones offer connectivity options of Dual 4G VoLTE, Wi-Fi 802.11 ac (2.4GHz and 5GHz), Bluetooth 5 LE, GPS, NFC, USB Type-C. The HUAWEI P30 Pro also features HUAWEI SuperCool technology to improve thermal performance, keeping the phone cool even during heavy use. These two phones come in Breathing Crystal, Amber Sunrise, Aurora, Pearl White and Black. The P30 is priced Euro 799 for the 6GB RAM + 128GB ROM variant and P30 Pro is priced Euro 999 for the 8GB RAM + 128GB ROM model. Huawei P30 Pro is listed on Amazon.in as notify me which means it will be launched in India soon. Stay tuned for India pricing!